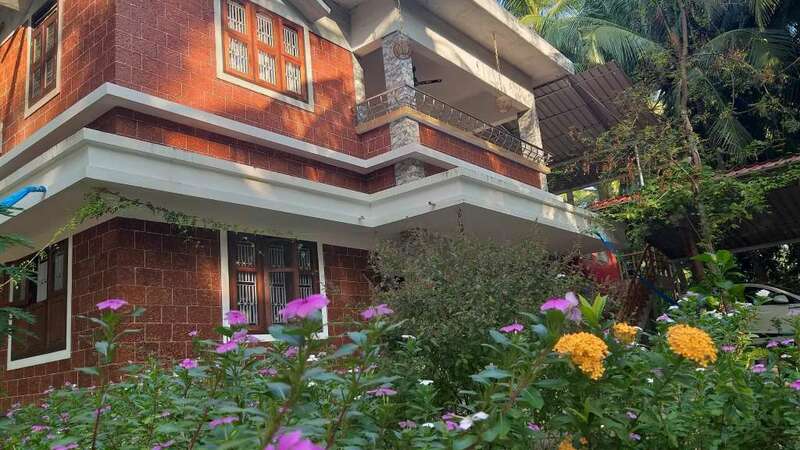 Lake View Beach Homestay is an eco-friendly, backwater and beach homestay located on the banks of the serene Valiyaparamba Lake. Stay at our green-kissed villa equipped with all modern facilities where only Mother Nature is your company!!! The splendid surroundings of greenery and backwaters will keep you spellbound. Take a houseboat ride through the sleepy waters of Valiyaparamba Lake or go for fishing with the local fishermen to make your vacation memorable. 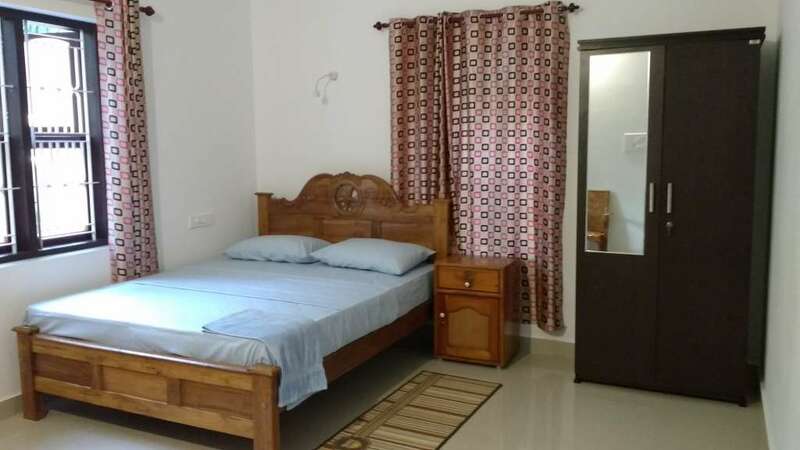 Our homestay is a Gold class certified property by the Department of Tourism, Government of Kerala. 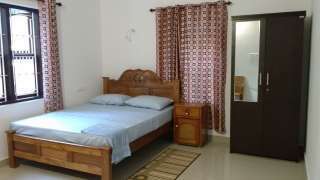 We have both air conditioned and non-air conditioned rooms. 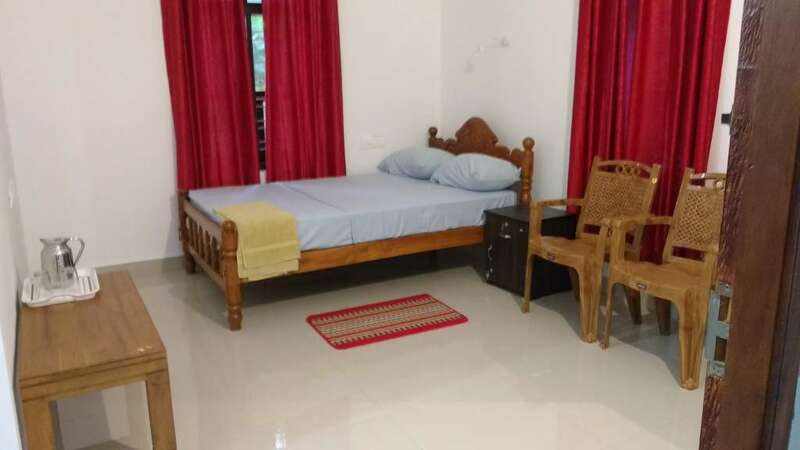 The place can accommodate up to 15 people (5 rooms). Come here to get ‘disconnected’! Take a social media detox (though we have high-speed Wi-Fi, we suggest you explore the locality) and immerse yourself in a never-before experience. Our homestay is well connected by road and water with plenty of places to see around.